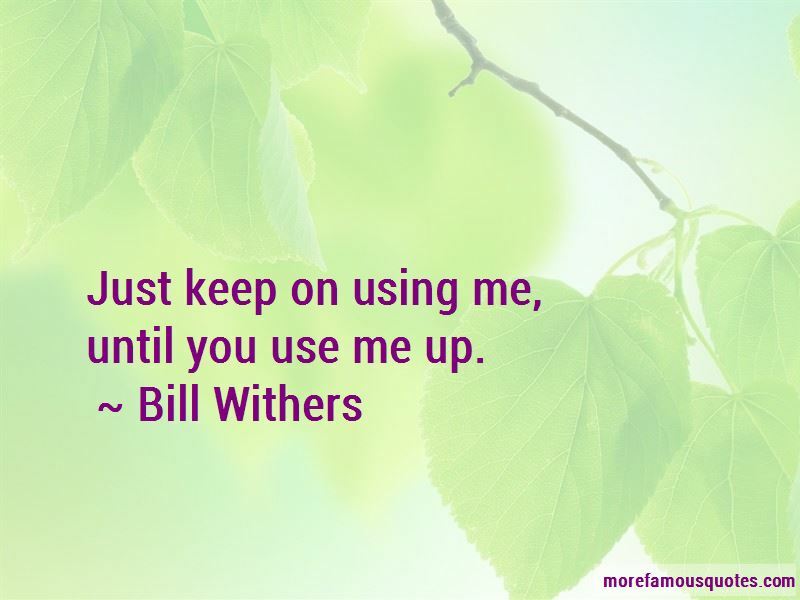 Enjoy the top 20 famous quotes, sayings and quotations by Bill Withers. I've always been serious that way, trying to evolve to a more conscious state. Funny thing about that,though. 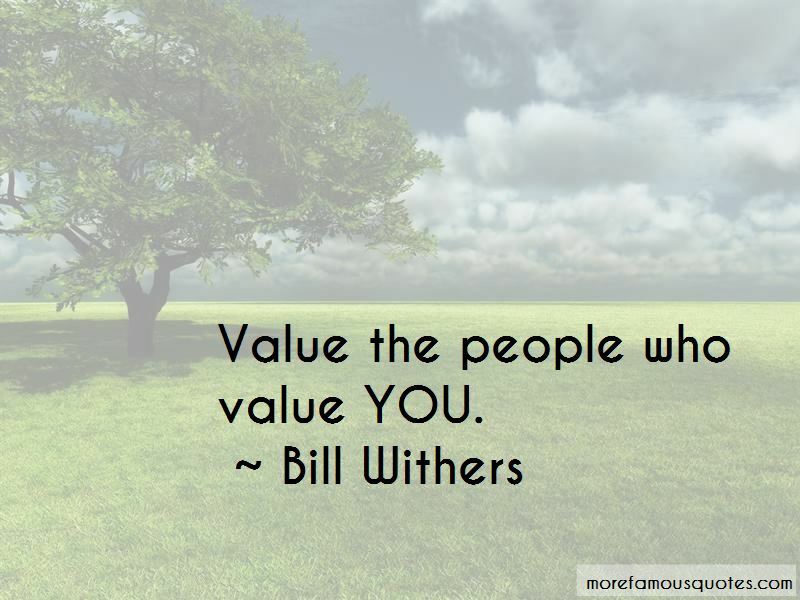 You tweak yourself,looking for more love, less lust, more compassion, less jealousy. You keep tweaking, keep adjusting those knobs until you can no longer find the original settings. In some sense,the original settings are exactly what I'm looking for-a return to the easygoing guy i was before my world got complicated, the nice guy who took things as they came and laughed so hard the blues would blow away in the summer wind. No one can fill those of your needs that you won't let show. If nobody throws all their rules at you, you might make a song with no introduction. 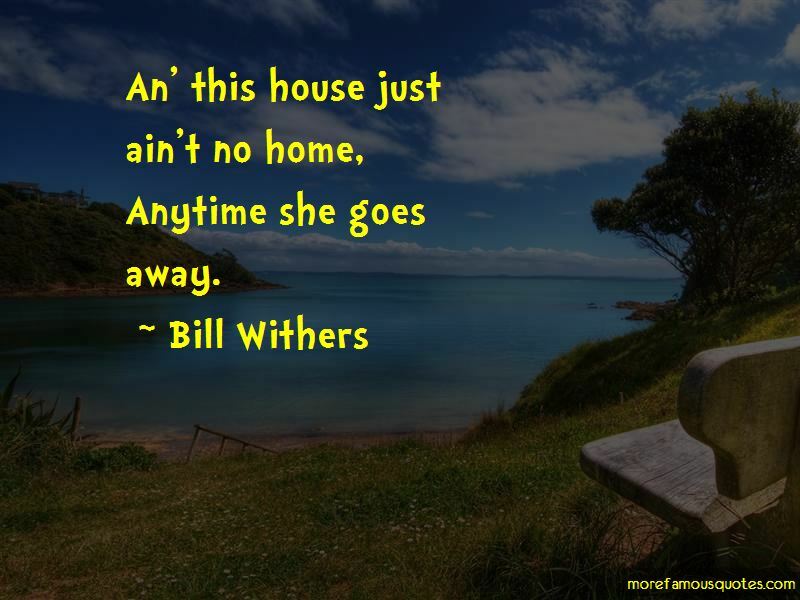 Want to see more pictures of Bill Withers quotes? 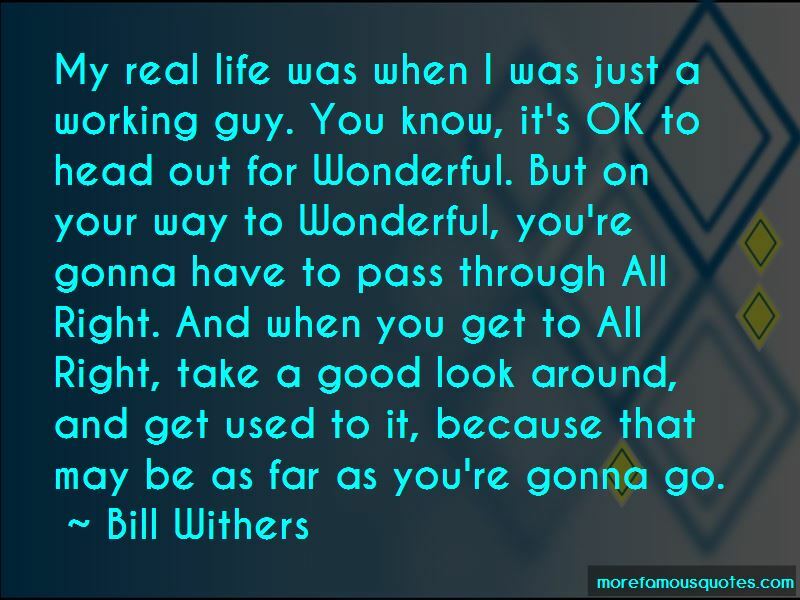 Click on image of Bill Withers quotes to view full size.